Do Your Remember The 1985 Bears Almost Undefeated Season ? Wow Only One Game Loss Against The Miami Dolphins. Get All Of Your Chicago Bears Autographed Memorabilia The Reminds You Of This Great Year. 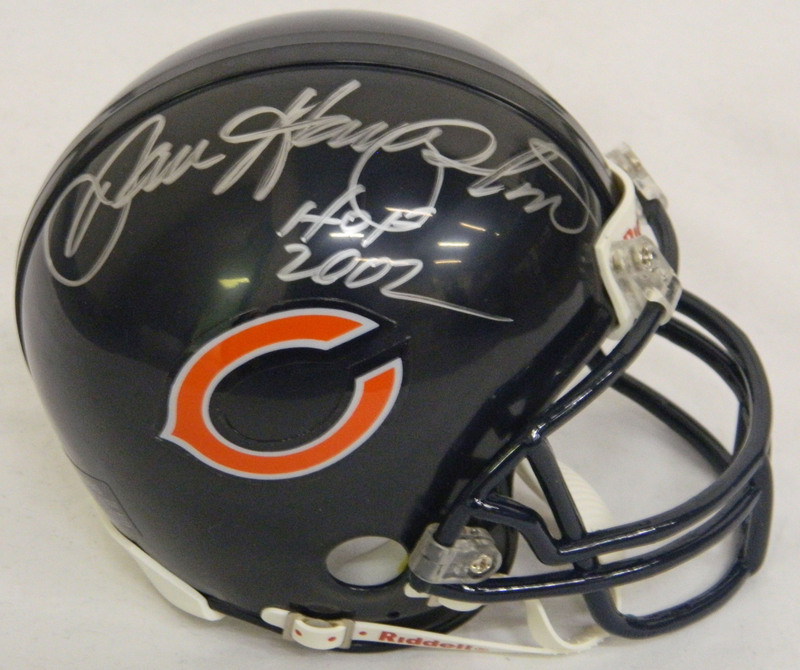 Enjoy Our Wide Selection Of Chicago Bears Signed Memorabilia. Autographed Len Dawson Kansas City Chiefs Throwback Red Jersey Inscribed "HOF 87"